Friends, can y'all believe June is done and in the books? I feel like June is always the fastest month! I did manage to get in 9 books during this speedy month and I can't wait to share them with y'all! I started off the month with a mystery thriller that kept me guessing until the very end! I'm talking the LAST page! 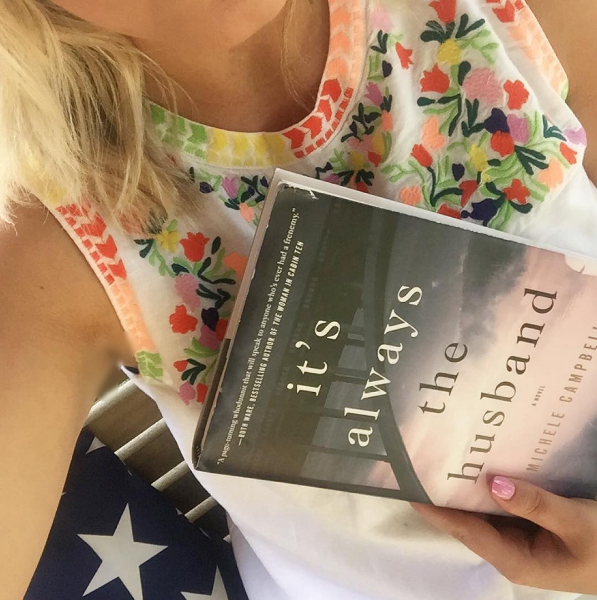 It reminded me of The Husband's Secret by Liane Moriarty, which I LOVED! This one was so good! It's about three women who have been friends since college. The book flip flops from their college years to 20 years later when one of the women is dead. I could not put it down! It did drag a bit in the middle, which is why I couldn't give it a full 5 stars, but I loved it nonetheless! This young adult book was the cutest book! I used to LOVE young adult books, but last year I found myself not reaching for them. This summer I have rediscovered my love for YA! 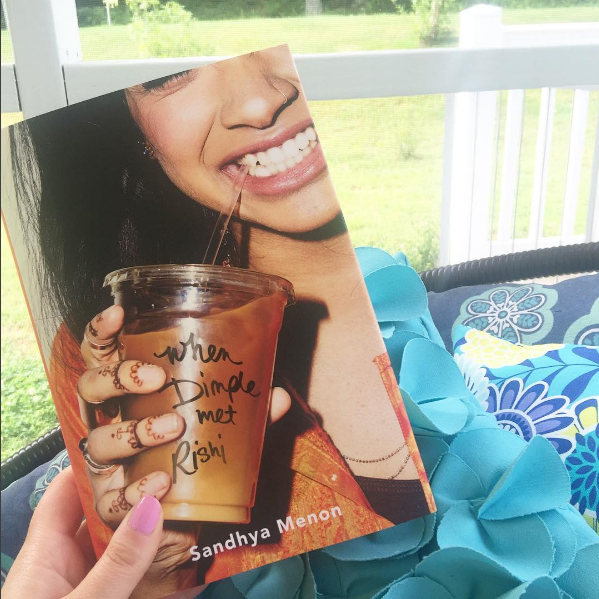 When Dimple Met Rishi is a smiling throughout the story kind of book and I absolutely loved it. It's about a girl who goes to a technology camp for the summer, despite her parent's wishes. They think she should be concentrating on finding a husband. They rearrange a marriage for her and her supposed groom attends the camp, unbeknownst to her! These two characters have one of the BEST meet cutes EVER and I LOVED it! I so recommend this one! 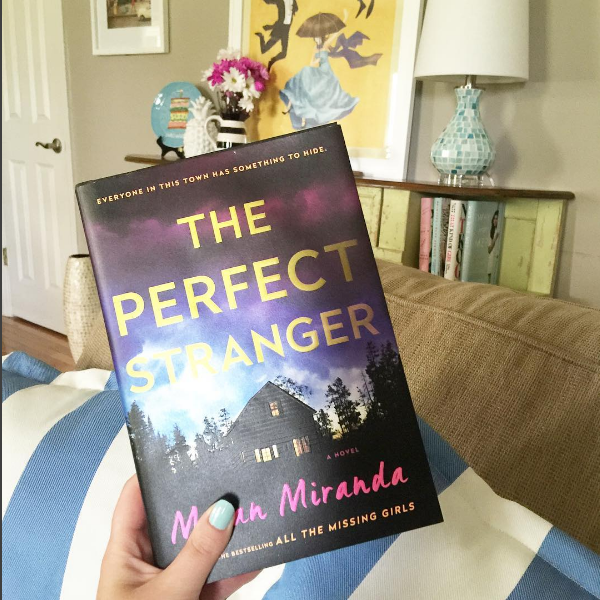 The Perfect Stranger had been on my list for the longest time! I loved Megan Miranda's first book from last summer,All the Missing Girls , so I was excited about this one! I liked it, but not nearly as much as ATMG. It's about two girls who move into together and then one of the girls goes missing. It's good, but not all that great. Oh man, this one was probably my most anticipated book for the summer. It sounded just like The Hating Game , which was one of my favorites from last year. Sadly, I just did not like this one at all. I DNFed it at p. 150. It had no cute parts like The Hating Game did. It spent WAY too much time explaining the two characters' jobs and how the companies were merging. I just didn't like this one at all. 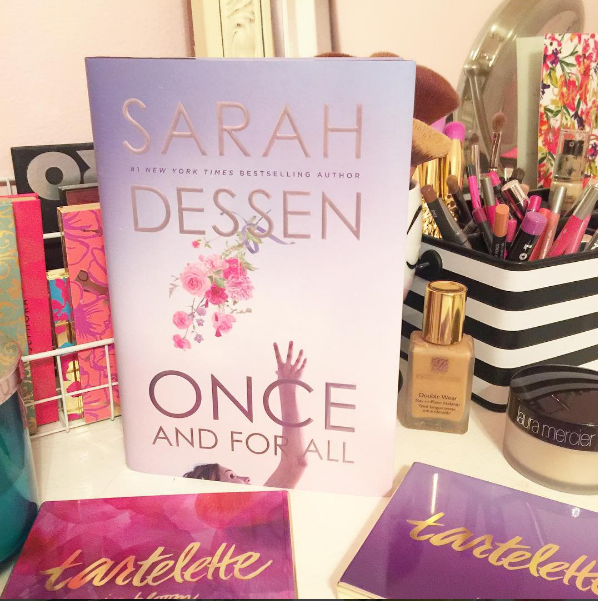 I discovered Sarah Dessen in a Teaching Children's Literature class in college and loved her! It's been a long time since I read one of her books, but I'm a sucker for a wedding story book, so I quickly snatched this one up! I LOVED it! 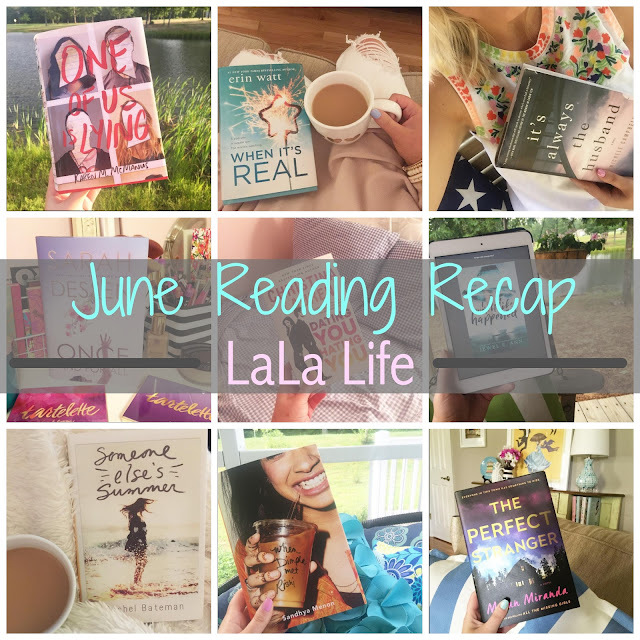 A quick and cute read for this summer! Oh my goodness. As of right now, this book is my favorite of the year. This is a YA mystery/thriller that sucked me in from the first page and never stopped. It's like The Breakfast Club meets Pretty Little Liars. 5 kids go into detention and one ends up dead. I COULD NOT PUT THIS ONE DOWN! I absolutely loved it! 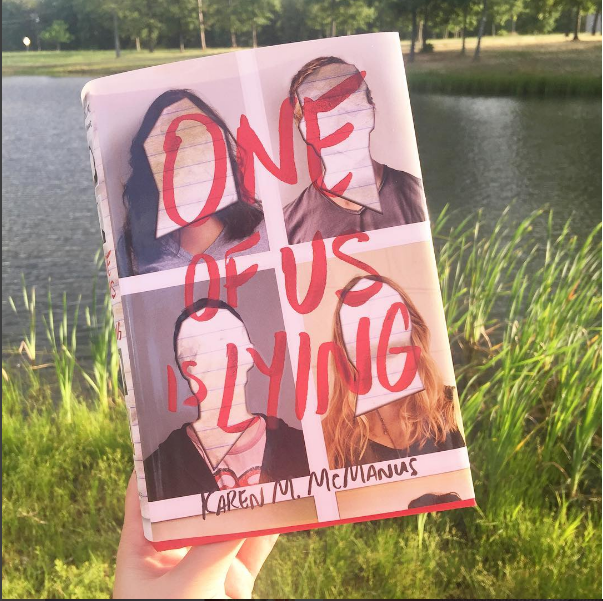 If One of Us is Lying is currently my favorite book of 2017, When It's Real is my second. 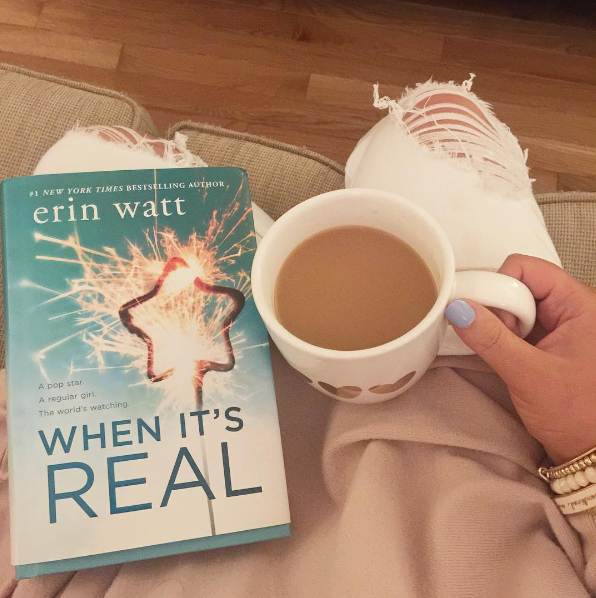 I read Erin Watt's first book, Paper Princess, last summer and hated it. It was vulgar, crude, and nasty. I was hesitant to read this one, but something kept drawing me to it. I am so glad I picked it up. I LOVED this book! It's about a girl who is hired to pretend to be a huge singer's girlfriend in order to better his image. I usually hate stories than involve fake celebrities, but there was just something about this one that I loved! A friend recommended When Life Happened to me and I immediately downloaded it after reading the synopsis. It's about a girl who moves into her grandfather's house and falls in love with her married neighbor. I have NEVER had a book surprise me like this one did. Now, I only gave it 3 stars, but I did love it. I just couldn't bring myself to give it 5 stars or even 4. First of all, it's LONG. Almost 500 pages. It feels like 2 different books and I understand why it had to be done like that, but still, I felt like it was a long book. Sometimes books can be long, but it doesn't feel like it because you are so into the story. This one didn't have that effect on me. I also didn't love one of the characters. I can't get into the character I didn't like because it would spoil the book, but PLEASE! If you read this one, email or DM me on Instagram and let me know your thoughts! I totally recommend this one, y'all! I'm still thinking about it! 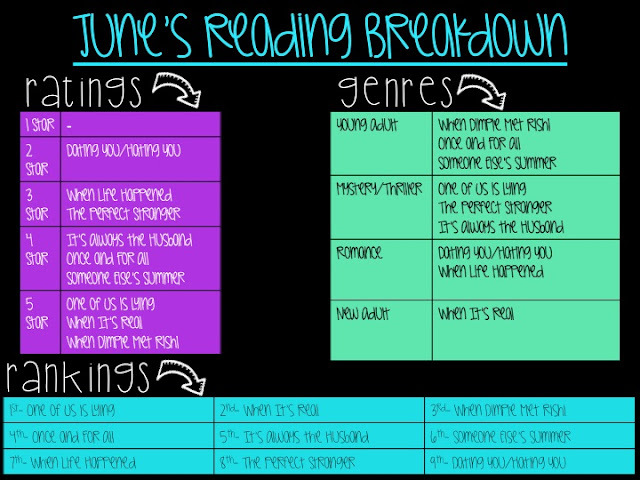 I finished June's reading with another YA book. 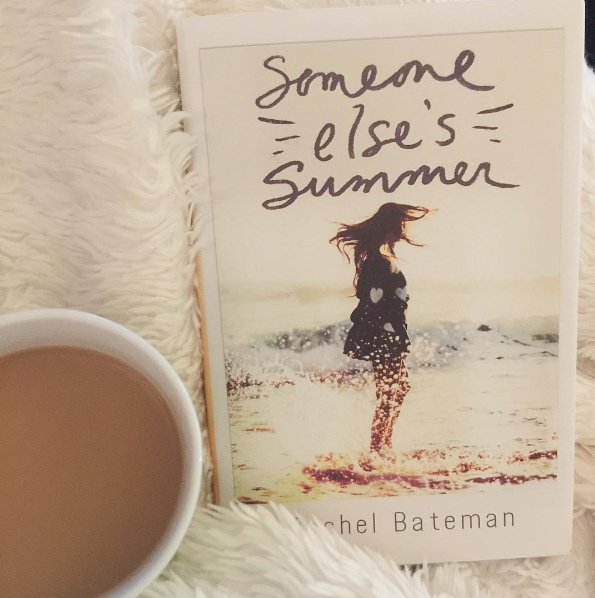 Someone Else's Summer was a touching book that I really enjoyed! It's about a girl whose sister dies in a car accident the night of her high school graduation. Her sister and best friend (the boy next door) find her summer bucket list and decide to spend the summer completing it. A really good read! **All Amazon links are affiliate links. Now I want to read One of Us is Lying! I am currently reading Crazy Rich Asians and Humble Roots. I tried to read Crazy Rich Asians, but it was so confusing with all the characters!! I liked it, but I just couldn't keep up with everyone. Thank you for your book reviews! I have read so many good books and have found new authors I enjoy from your reviews. 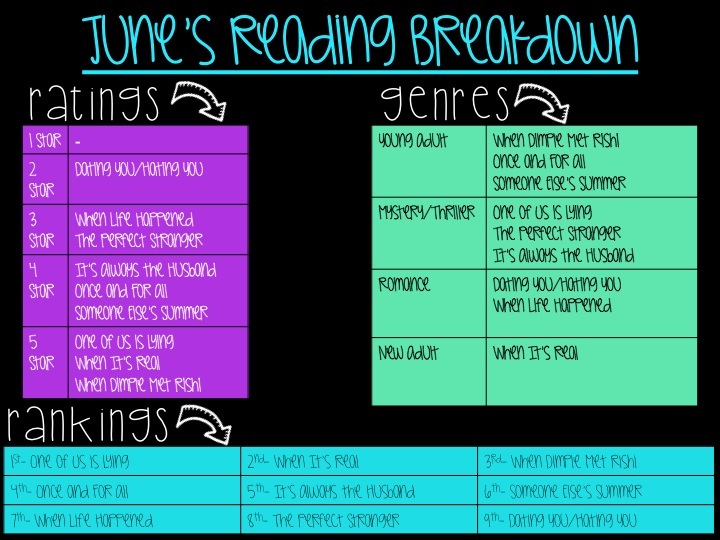 I can't wait to read some of your June books! Yay! Im so happy to hear that! 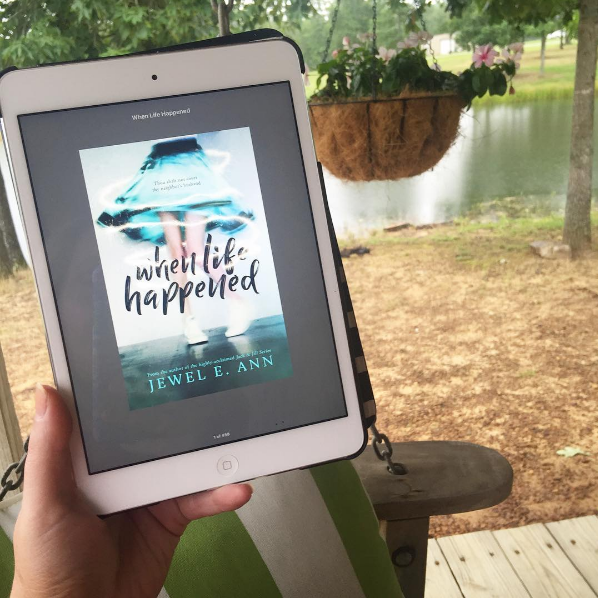 Are you reading our July book club? I can't wait to pick it up! Love it all! I wasn't too impressed with All the Missing Girls so I think I'll skip this Miranda book. But I'm ordering One of Us Is Lying and When It's Real! Woohoo thanks for the rec! I liked All the Missing Girls, but it was confusing at the beginning with the story being told backwards. This one was just nothing special. 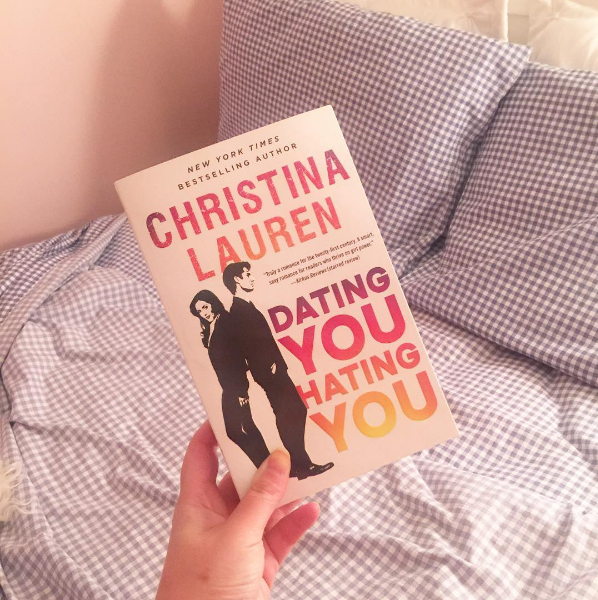 I can't wait for you to read the other two though! They are fab!